News18.com reports that Amazon.in received over 1 million registrations for the upcoming flash sale of Nokia 6 in India. With flash sales, only the people who register for it can buy the device, and the rule is that the one that manage to add the device to cart before being out of stock can buy it. The Nokia 6 will go on sale in India on the 23rd August for a price of INR14,999 or €200, exclusively via Amazon.in. If you want to (try to) buy the device, the registration page can be found here. India seems to be the last big market to receive the Nokia 6, even the 5. 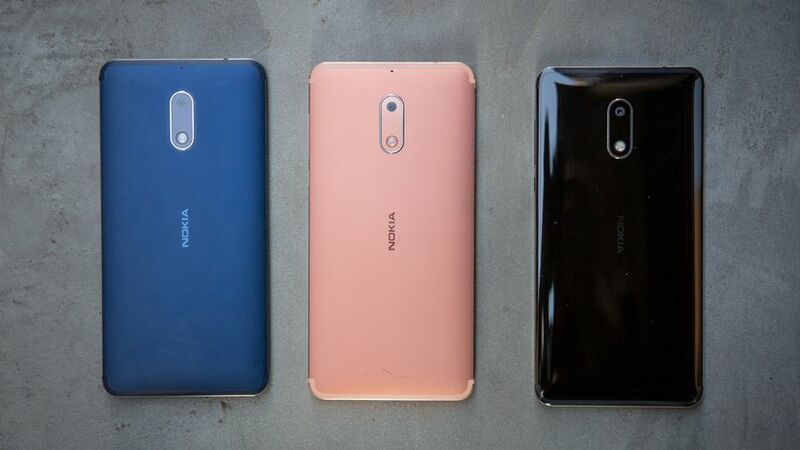 The problem could be that the Nokia smartphones for Indian market will be manufactured in India, whereas the “made in China” models are being sold in the rest of the world. At the beginning of the year, Nokia 6 attracted similar interest in China, where well above million people registered for Nokia 6. WhatsApp extended the support for s40 Nokia devices!